It could be argued that the synthesis of popular music and the gospel stems back as far as the Great Reformer, Martin Luther who queried as to 'why the devil should be allowed to have all the good tunes?' The genesis of blues, soul and black gospel styles all have their roots in the music of early black work songs which were by nature overtly spiritual. 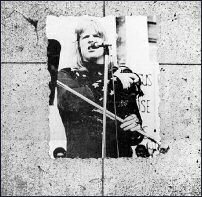 Though the rock'n'roll music of this generation has degenerated taking on the perverse themes of nihilism, permissiveness, and violence, there is evidence to support the claim that rock music was given its formative impulses from rudimentary spirituality. 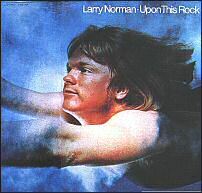 Thus, when you hear Larry Norman lament that 'rock'n'roll music originated in the church' you can rest assure that he is correct. In the late '60s when rock music became the voice of the burgeoning youth populace the rock media tended to focus on the shocking stories of those pushing the envelope of experience. Although many were offering positive messages, the deaths of Jim Morrison, Jimi Hendrix, Janis Joplin, Keith Moon and others were much more news-worthy. 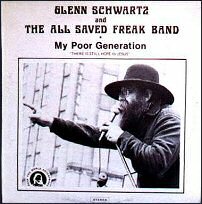 Though the music of the late '60s is more remembered for its anti-establishmentary themes, there were a gamut of musicians who spoke of salvation through another means. The 2nd updated edition of The Jesus People Movement: An Annotated Bibliography and General Resource, the first in a line of resources offering information on this revival. 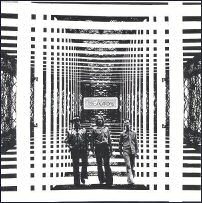 I am admittedly biased on placing this one first (seeing as we are responsible for reissuing both of Agape's albums on CD), but it definitely deserves to be here. This is the 2nd of Agape's lps and is a more progressive lp than the first adding jazz keyboardist Jim Hess to the already tight musical lineup. 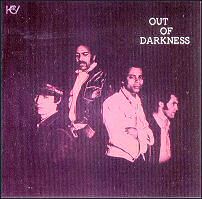 Fred Caban on lead guitar and vocals, Mike Jungman on drums and Jim Peckhart on bass make up the rest of the band. The members of Wilson McKinley were saved as the result of the ministry of Carl Parks, one of the leaders of the Jesus People Army in Seattle. The Jesus People Army was the vision of Linda Meissner, a former staff worker of David Wilkerson's Teen Challenge ministry, who saw 'an army of young people marching for Jesus.' While on crusade through the Pacific Northwest, the members of the band wandered into a park to heckle Carl Parks' preaching. 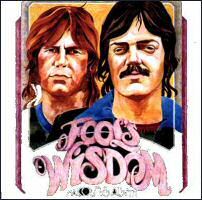 They ended up becoming Christians and becoming the JPA band. 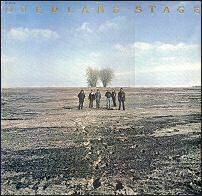 Though the quality is admittedly sub-par, the band has elements of the west-coast guitar scene. In this list because of its absolute scarcity. 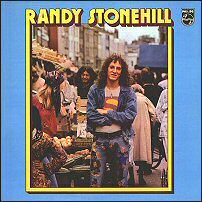 In 1973, or thereabouts, Randy left California to search out a recording contract in England. He recorded this over there and scrapped it just before release. The story is that most of the copies were destroyed, but a few survived and are floating around out there. 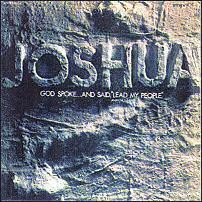 Album includes the song 'Vegetables' which ended up being included in the Lonesome Stone Musical performed by The Sheep over in England as a part of Jim Palosaari's wandering Jesus People group. 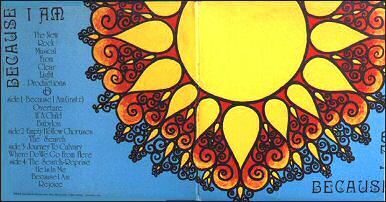 Good luck finding copies of this album. 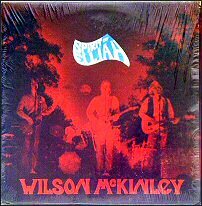 Don't know a heck of a whole lot about this band or this album except that it is English folk rock and was sold solely at the first Greenbelt festival in 1972. It now sells for over $750. By virtue of its price alone it merits inclusion in this list. Yikes! 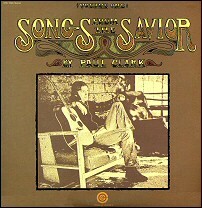 Led by Evan Williams, who later went on to be in Phoenix Sonshine. Album includes excellent rendition of then popular 'One in the Spirit' (". . .and they'll know we are Christians by our love."). 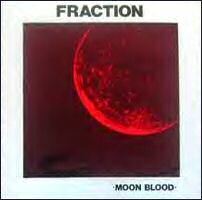 Their first real studio album after two earlier releases that were rather low budget. 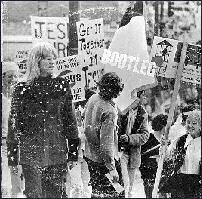 The group became Christians almost en masse when Linda Meissner's Jesus People Army troupe set up an evangelistic rally in High Bridge Park in Spokane. The group became the musical arm of evangelist Carl Parks' Voice of Elijah community. 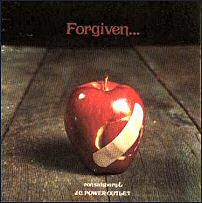 Released along with Larry Norman's Street Level and the Son Worshipers soundtrack on a very low budget. 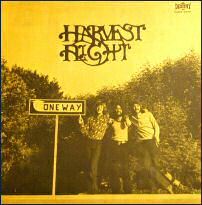 Three versions exist of this album. The most common one includes the song 'Christmastime' which is a cut tempo of the same song that Larry included on So Long Ago The Garden. 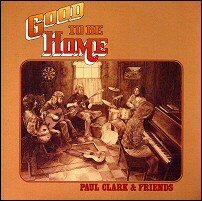 The more rare version includes 'He is A Friend of Mine' instead of 'Christmastime' which is a lyrically altered version of a Byrds tune. 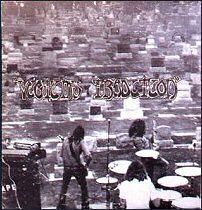 The final and most rare version is a mispressing which has the same live concert pressed on both sides. 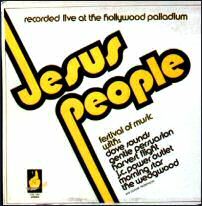 The original Milwaukee Jesus People group split into three camps; the Jesus People USA (Resurrection Band), Bill Lowery's 'Christ is the Answer' ministry and a group that went over to Europe to evangelize. 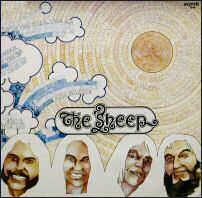 The Sheep were involved in the latter group and recorded this first album in less than 12 hours. Some songs are actually sung in Finnish. Very hard to find. Trio of high school students doing what is referred to as 'monster rock.' 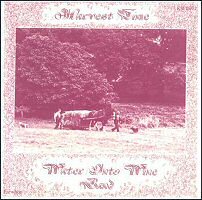 A company in the Midwest is putting this album out on CD and reissuing it on vinyl. This album is actually one of his that is worth the hunt. Released only in Australia (on either Starstorm or Rhema labels) it has different versions to some of the songs from 'So Long Ago The Garden' and a long version of If God is My Father. 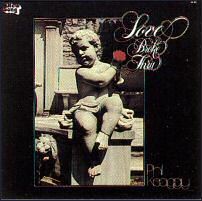 Jointly produced by Michael Omartian and Buck Herring it is a much more aggressive album than Keaggy's first release. The album contains the studio version of the most requested Keaggy composition entitled 'Time' and includes the first recorded version of the classic song 'Love Broke Through' which was penned by Keith Green, Randy Stonehill, and Todd Fishkind. Good hard rock with some more mellow moments. 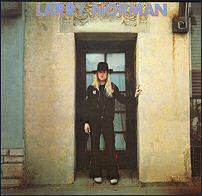 Includes a great cover of Larry Norman's "I Wish We'd All Been Ready." 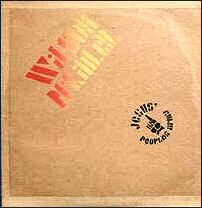 Double album with many various label colors and numbers. 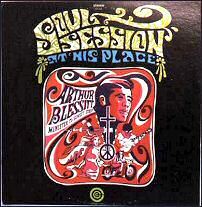 An odd collection of songs and interview sessions that capture the essence of the Jesus movement and Larry's role. 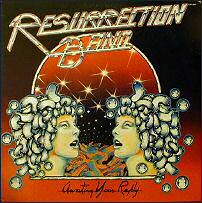 Their second release, this group was one of the two bands to emerge from the Milwaukee Jesus People group (the other was Resurrection Band). 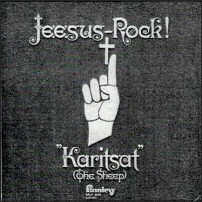 The Sheep were under the leadership of Jim Palosaari's group which headed overseas to Europe to evangelize throughout Finland, Sweden, and eventually in England where they produced and performed the musical Lonesome Stone. This is the soundtrack for a movie piecemealed together by Bob Cording and Weldon Hardenbrook and distributed through Larry Norman's One Way label. It is a half hour documentary of the Jesus People Movement featuring interview footage, some great moments on campus at University of California at Berkeley, some Calvary Chapel scenes shot of the early days at Calvary Chapel. 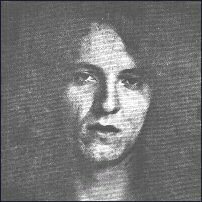 The movie includes footage of Jack Sparks (of the Christian World Liberation Front), Duane Pederson (of the Hollywood Free Paper), the preaching of Os Guinness, some interview footage of Jesus freak evangelist Lonnie Frisbee interspersed with some music. The soundtrack is taken verbatim from the movie and is not worth the money that people are asking, but it is somewhat collectible. This is an absolute killer album! If you can get a hold of a taped copy you will absolutely be blown away. When copies come up for sale in collector's circles they go for over $1500. Former guitarist with Fleetwood Mac just up and left the band one night in Los Angeles. When the members finally found him, Jeremy had changed his name and joined the radical cult group who emerged from a Teen Challenge coffeehouse in Huntington Beach. 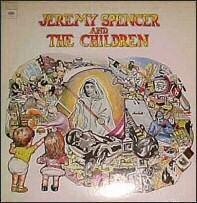 Spencer still does all the group's music and has released number of COG projects over the years. 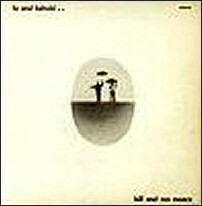 The final record released by the ASFB although it was recorded much earlier. 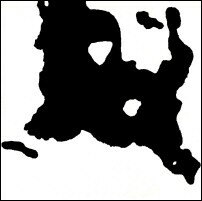 By 1980 the group's apocalyptic views had forced their retreat from any contact with mainstream society. 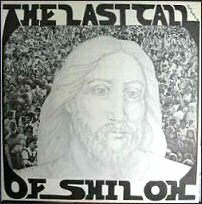 In the commentary included with the album the group outlines the five visions that group leader Larry Hill had received between 1965 and 1971 about the impending end-time war which would come as divine judgment upon America because of her sins. 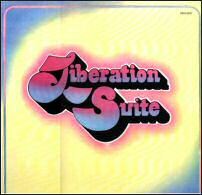 By the release of this album, the group had disbanded due to internal conflicts concerning overly excessive child discipline and authoritarian leadership. Hill and a few remaining members are still located on the church's property in Orwell, Ohio. 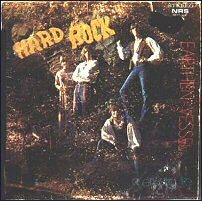 A various artist album including a band called the 'e' band which featured future Petra singer Greg Volz. 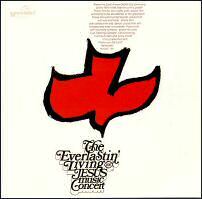 The Everlastin' Living Jesus Music Concert Maranatha! 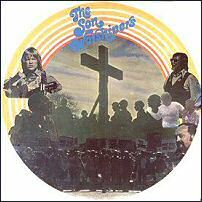 Music, 1971) The very first record that Maranatha! Music, a subsidiary company of Calvary Chapel of Costa Mesa, ever released. Maranatha! 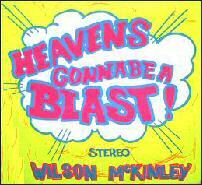 's first two recordings (The Children of the Day's first album being the other one) initially sold 25,000 copies propelling the company into worldwide prominence in the area of contemporary Christian music. Musically, many of the Maranatha! 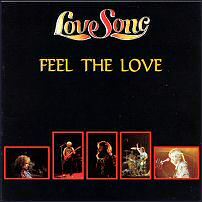 groups patterned themselves after the stylistic lead of Love Song which was laid-back country rock sound although there were some exceptions (i.e. the jazz-rock of Sweet Comfort or the unique sound of the Children of the Day). Maranatha! Music also stressed the equation of music and ministry as more of an emphasis than the exploration of artistic creativity. 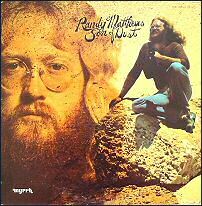 Early Jesus music pioneer who got saved independently of any of the California Jesus people epicenters. Was in a band called Rocky Mountain Goldrush when he became a Christian. Witnessed to two of his friends and the ensuing spiritual result was the following album. All of the inspiration for these songs came in only eight days. Duo of English performers who ended up aligning themselves with Calvary Chapel and Maranatha! Music in the United States. 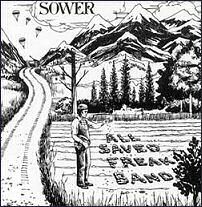 Excellent folk rock album. One of the finest spiritual works of musical art to come out of the period. 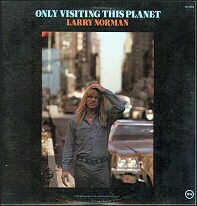 Though it places #2 on regular polls of the most popular CCM album of all time (Larry Norman's Only Visiting This Planet coming in at #1), there are a lot of copies available. 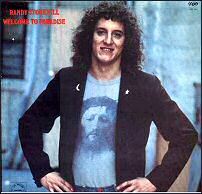 Musically it is a fantastic album, one which Randy has only recently been able to move beyond. 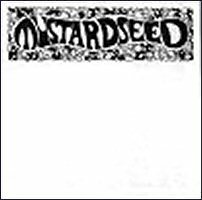 Probably the grittiest of the early albums from this father of Christian music around whom the original concept for Myrrh Records was formed. 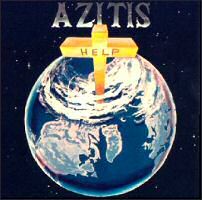 One of the first hard rock bands in existence built largely around the talents of Ron Salsbury. With the song "Little Country Church' which propelled Calvary Chapel into a worldwide ministry. 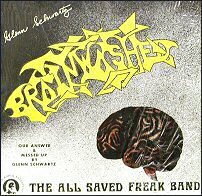 Probably the best known Jesus music band to emanate from the Jesus movement the band featured Chuck Girard, Tommy Coomes, Jay Truax, John Mehler, Bob Wall, Fred Field and others. 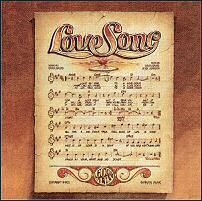 This album was the first of three releases and the song 'Love Song' actually became a #1 hit over in the Philippine Islands. Date is a little bit late, but it still made it for our list. I'm sure it was in the can for a while before Larry finally released it. 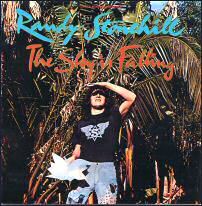 This album is not as good as Randy's first, but has some excellent moments.